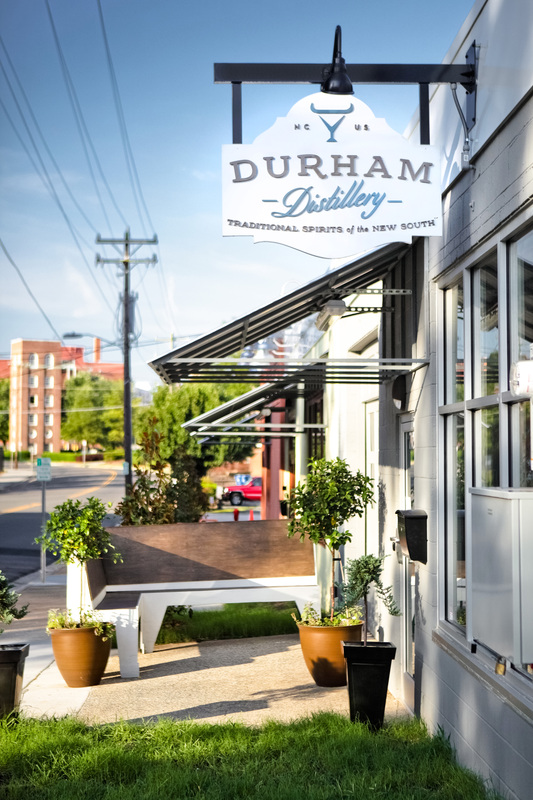 Durham Distillery, the No.2 Craft Gin Distillery in the U.S. by USA TODAY, combines time-honored, gin-making traditions with techniques borrowed from modern chemistry to create spirits that are both classic and contemporary. Award-winning Conniption gins start their journey in the 230-liter custom-designed copper pot still from Germany in order to establish their flavors using time-tested, traditional vapor infusion. And then, we have some fun. More delicate botanicals such as cucumbers and honeysuckle flowers are individually vacuum distilled at room temperature thereby maintaining their clean, crisp flavor profile. We take pride that we’re bringing in modern laboratory techniques of today and marrying them with the past. 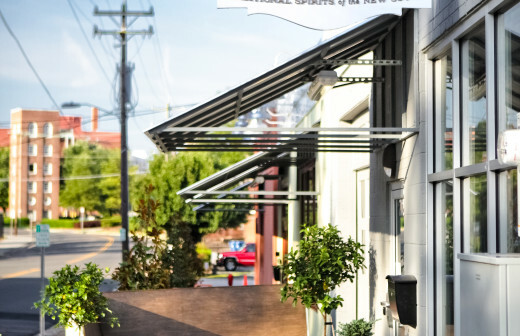 The South's Gin Renaissance has arrived. Taste why Conniption gins are modern classics and the gins of the New South. Go Ahead. Have a Conniption. Distillery tours are bookable on our website for Fridays and Saturdays. We also have drop-in, no reservation needed quick tours during our open hours. 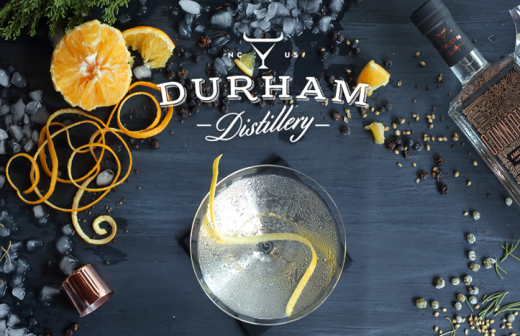 Be sure to visit durhamdistillery.com/products/tour-tasting for the latest information. Business Hours: F, 5-9 pm; Sa, 3-7 pm Private Tours available during the week and evenings. Scheduling Policy: You can book your tour for almost any Monday-Thursday evenings (We do public tours Friday and Saturday evenings). 24 hour cancellation policy. Tour Type: Includes private tour of facility, tasting of all six products, souvenir shot glass.